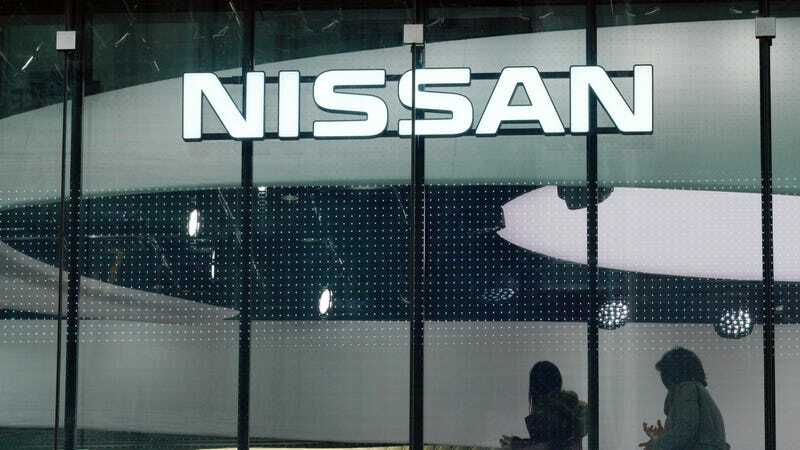 Earlier this morning, Mike blogged about the situation at Nissan and the possibility that its Chairman Carlos Ghosn was whacked. One of you saw the potential upside. I, too, would like to be fired from a high-paying job someday, preferably as college football coach. Congrats hoser68.